Getting the best angelfish food means making sure your fish enjoy the necessary nutrients to grow healthily. If you have little time at your disposal, though, this paragraph might be of help. 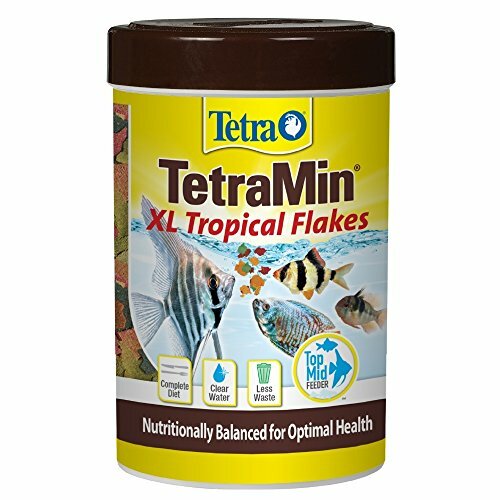 After examining various options of angelfish food for sale, we have concluded that the Tetra Tropical Flakes is the first product you should consider. The formula is nutritionally balanced to meet the needs of your angelfish and it now includes prebiotics. Moreover, it is easily digested and doesn’t cloud the water. 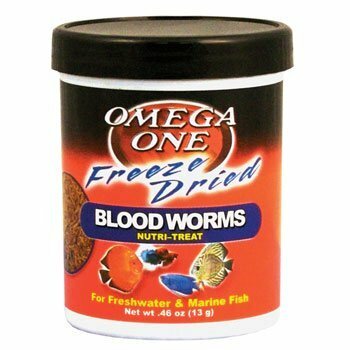 In the unfortunate event that this product is unavailable, a reliable alternative is the Omega One Blood Worms. If you’re searching for a formula that will ensure excellent health for your fish, look no further than these flakes. Enriched with prebiotics, this formula promotes vitality in your fish. For growing fish, it is an excellent choice, as well, for the simple reason that it contains omega-3 fatty acids that play a major role in the development of young fish. You will appreciate the fact that the flakes will not cloud the water in your aquarium. The flakes tend to break up, and large fish might not like them so much like this. An excellent pick for angelfish, rich in prebiotics and omega-3 fatty acids for healthy development. Your angelfish will like it best when you supplement their diet with this source of protein. Also rich in fat in natural form, the formula is a great choice for breeding fish that have increased nutritional necessities. Besides bloodworms, the formula also contains vitamin E. Offering everything the fish need, such as protein, fat, and fiber, the formula promotes good digestion and excellent development. Some customers complain about the fact that the package delivered doesn’t appear full. A good formula that offers a natural source of protein, fat, and fiber for healthy living. Medium and small size fish are usually in love with this food. Not only it provides them with the diet they need for proper development, but it also offers a great source of energy. So, if you want to see your fish frolicking happily in the aquarium, this might be just the right product you should get for them. You can rest assured that this formula is safe for your fish, as the bloodworms used are free of parasites. An ideal way to supplement the diet of your fish, as it’s made of dried, bacteria-free bloodworms. The market is generous when it comes to good angelfish food yet the great variety of products out there might make your shopping a time-consuming activity. To ease your decision-making process, we have compiled a list of angelfish food reviews based on the most appreciated fish foods for sale. After we have examined the products that gathered positive feedback from people who tried them, we have reached the conclusion that the TetraMin Tropical Flakes from Tetra is the first angelfish food you should check. The upgraded food now includes prebiotics for a nutritionally balanced formula that will bring your fish to peak health. The product includes Omega-3 fatty acids that will boost energy, proteins to ensure a healthy growth and a strong vitality as well as vitamins that are essential for a proper development. The flakes will provide your angelfish with a complete diet without coloring or clouding the water. This is possible thanks to the fact that they are now easier to digest and, thus, the fish will leave less waste. Additionally, by making sure your fish get key ingredients, this formula will also keep their color vibrant. The product is ideal for top feeders and tropical fish. You will find it available in 4 sizes. If you need to supplement your angelfish with proteins and you’re looking for a product that is protein-based, you might want to consider the Freeze Dried Blood Worms from Omega One. As one of the best sources of protein for fish, the bloodworms also contain fresh, natural fats and are ideal for breeding fish. The bloodworms will provide your fish with quality proteins that will help them develop healthily and enhance their coloring. The package includes large, full-bodied bloodworms and a vitamin E supplement that are ideal for both freshwater and marine fish. You will, thus, provide your fish with crude fat, fiber, and proteins. The product is produced using the latest freezing technology and is free of bacteria and parasites. It is also low in ash. It does not cloud the water and it should be fed three times a day. Go for the quantity of food your angelfish fish can consume in one minute. 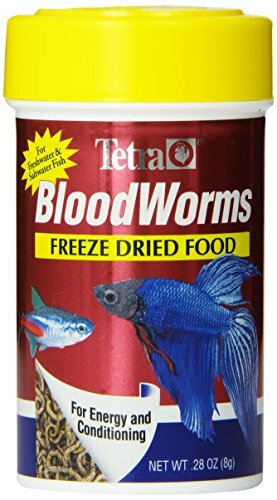 Another product you might want to check before making your decision is the Blood Worms Freeze Dried Treat from Tetra. The food was created to support the health of small and medium-sized tropical and marine fish and improve their energy. It is also part of betta foods. The tasty, freeze-dried bloodworms are ideal for providing your fish with extra energy. They have been specifically processed and tested to make sure they are free of bacteria and parasites that could prove to be harmful to your fish. They are great as a supplement to Tetra’s primary diets. Therefore, make sure you use them in conjunction with other nutritious flakes or pellets. The product is available in two sizes and comes with a child-safe lid. It will work great for both freshwater and saltwater fish. Many customers who tried it have reviewed it positively saying that fish love it and the bloodworms last for a good time. Make sure to feed the appropriate quantity, though. 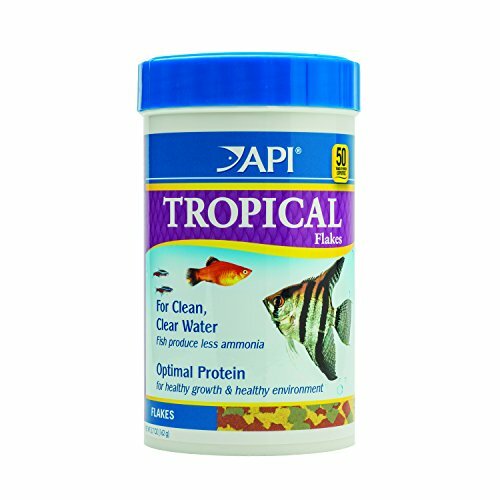 Formulated to help tropical fish develop healthily and get the proteins needed for a proper growth, the Tropical Flakes from API is another product you might want to consider before hitting the order button. The protein-rich food aims at providing the fish with a complete and balanced diet. It is great for angelfish, discus, guppies, tetras, and barbs. The nutritionally-enhanced protein contained ensures a good digestion, which further translates into less ammonia. Since fish will digest the food better and leave less waste, the water in your aquarium will also be cleaner and healthier for them to develop. The formula contains squid and menhaden that are rich in amino acids and ensure optimal growth as well as carotenoids that will act as color-enhancers. Such tropical fish foods should be fed twice a day in quantities that fish can consume within three minutes. The product is available in packages of three different sizes. If flakes are the ones your angelfish go a bundle on and you’re looking for a nutritious formula that comes in this format, you might want to bear in mind the Marine Premium Flake Fish Food from API. Ideal for angelfish, wrasses, clownfish, tangs, and other marine fish, this food is rich in proteins and created to help the fish develop healthily without clouding the water. Thanks to its ingredients that are easy to digest, the fish will leave less waste and, thus, less ammonia. Since high levels of ammonia can be toxic to fish and cause illness, stress, and even death, it is best to reduce this toxin as much as possible. By feeding your fish a highly digestible food such as these flakes, you will provide them with a cleaner and healthier environment. The flakes contain Spirulina and Omega-3 fatty acids that enhance coloring and promote growth. It is recommended to feed twice a day and sprinkle the flakes your fish can eat within three minutes. Providing your angelfish with a healthy environment does not only involve keeping the water clean and free of impurities that might prove harmful to the fish. The food your fish get is the most important step you need to take as a fish caregiver. Just like when you look for betta pellets or healthy and nutritious goldfish food, you need to consider various factors in order to be sure that what you add to your shopping cart is what your angelfish needs to grow healthily. Here are some of the things you need to keep in mind when buying angelfish food. 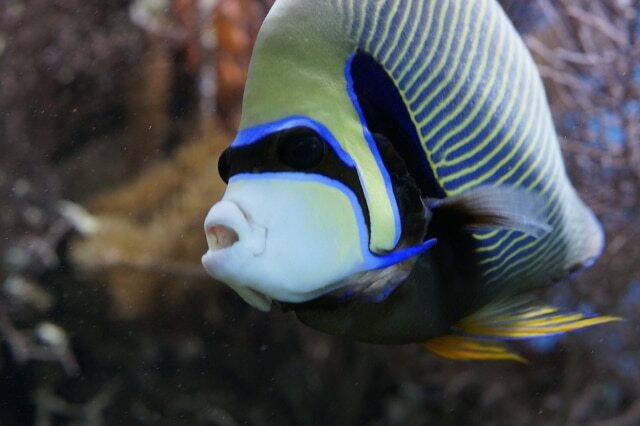 Before exploring the shelves of your pet store, you need to know what angelfish eat. Not all the fish foods you find will suit the nutritional needs of an angelfish. 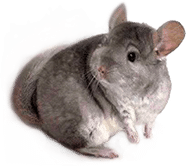 In the wild, they are primarily carnivores, which means that you will have to feed them regularly with quality meaty foods such as brine shrimp, bloodworms, and Mysis shrimp, just to name a few. However, you will have to balance their diet with a quality staple flake a few times a week. It is recommended to feed young angelfish newly hatched brine shrimp 3-4 times a day until they are large enough to consume dried bloodworms and flake food. You will find many flake formulas that address angelfish. It is recommended that you always check the ingredient label to make sure the food contains the nutrients your angelfish need for a strong health. 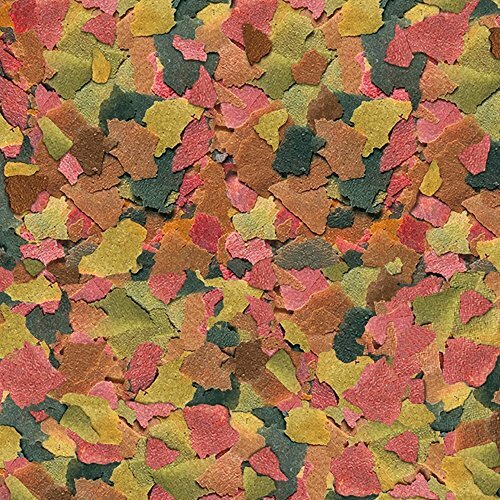 Many flakes are based on proteins to enhance growth and coloring. This means that the first ingredient you should see on a formula specifically designed for angelfish is either protein or fish meal. Try to avoid foods that have wheat or starches as first ingredients as they are fillers that provide your fish with no nutrition. A great choice when it comes to angelfish diets is the live food due to its high content of proteins. Plus, angelfish have a great time hunting and providing them with live prey such as bloodworms and brine shrimps will surely be a reason for joy. However, make sure you buy such foods from a reliable pet store as live foods might contain parasites and bacteria that can affect the health of your fish. Quality live foods are processed and tested to make sure they are free of harmful organisms. If you want to be sure that the food your angelfish get is on the safe side, you might want to opt for freeze-dried foods because they are sterile. The process of freeze drying kills all harmful organisms that might affect the health of your fish. It is true that this process will slightly reduce the nutritional value of the food but they still make a great and safe food for angelfish. Just make sure to rehydrate the dried food before feeding it to your fish in order for it not to expand in their stomach and cause bloating and other health issues.